What it is :Bobbi Brown's boldest, most vibrant color ever. This sumptuous formula dramatically boosts moisture levels while intensely rejuvenating lips, keeping them comfortable and conditioned-even after it's removed. Now in 30 shades, with a sleek gold tube. It's luxury, redefined. 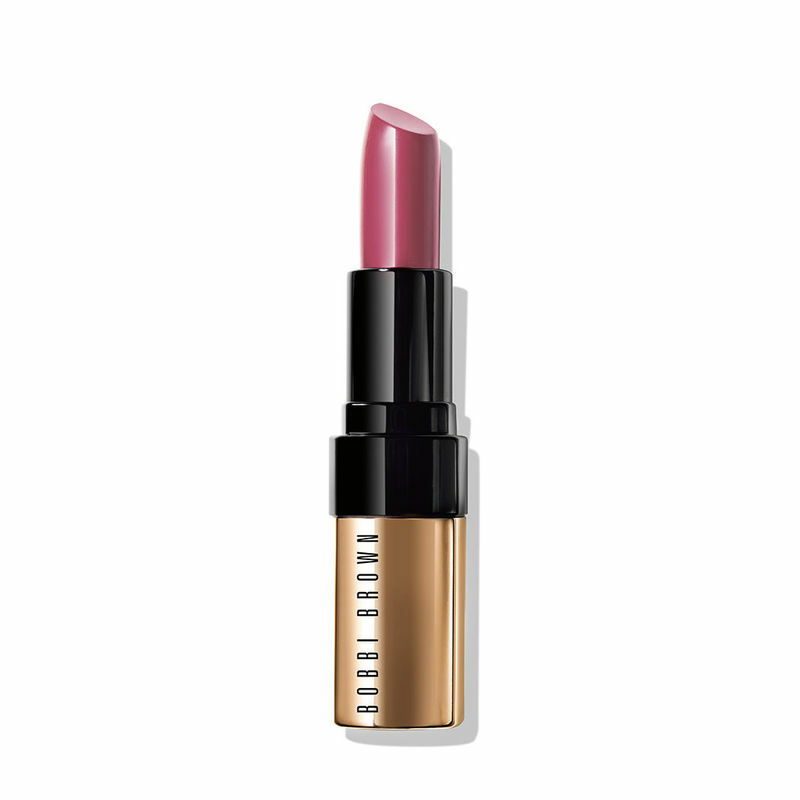 Who it's for : Anyone who wants the ultimate in color and treatment benefits in a lipstick. Why it's different : Intensely rejuvenates lips, helping to visibly reduce the appearance of lip lines and relieve lip flaking. Plus, just one swipe delivers maximum-coverage color.